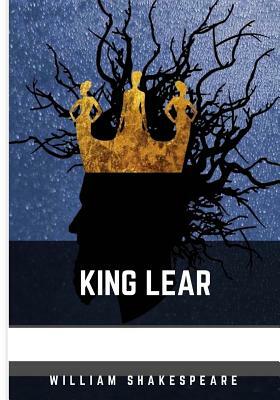 King Lear is considered one of Shakespeare's greatest plays. King Lear decides to step down and divide his kingdom between his three daughters. When his youngest and favorite daughter refuses to compete and perform her love for him, he is enraged and disowns her. She remains loyal to him, however, though he slides into madness and his other children betray him.